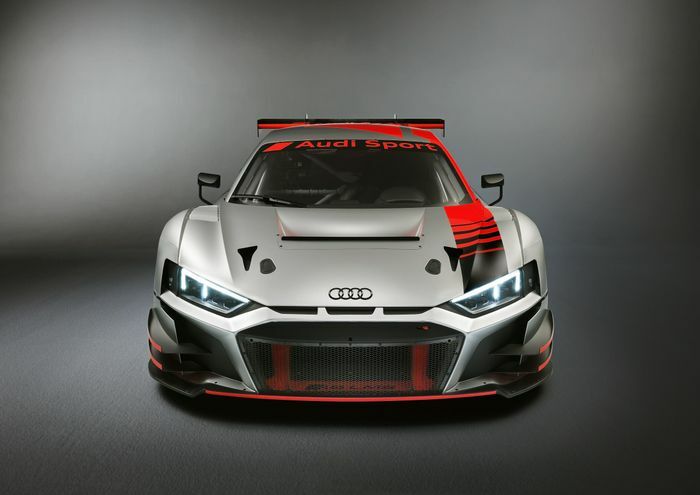 Modern GT3 cars are extremely aggressive-looking things. Having recently shared a test session with a couple of them in my tiny, low-powered Caterham Academy racing car and been petrified at the sight of the bewinged beasts rapidly closing in on my rear-view mirror, I can attest first-hand to their visual anger. 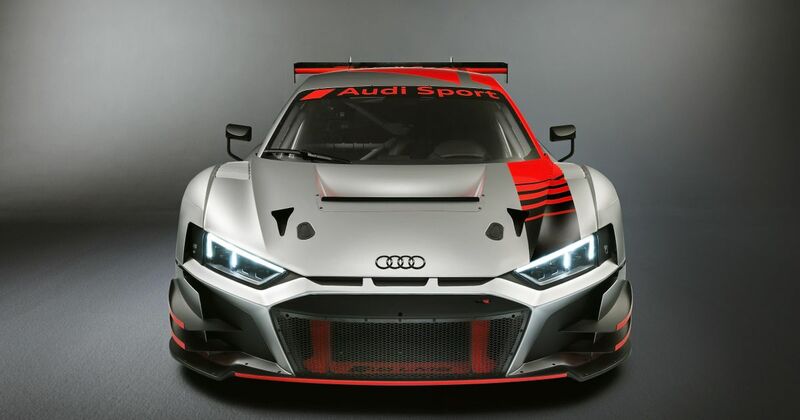 The Audi R8 LMS certainly had the aero rage box ticked, but now, there’s an ‘evolution’ version, and it’s downright terrifying to look at. It was revealed at the Paris Motor Show this week, and it’s sure to leave competitors quaking in their racing boots. Audi Sport hasn’t gone into specifics regarding the changes, only that the aerodynamics and cooling have been optimised to “give greater consistency under various dynamic driving conditions”. Various components have been strengthened, meaning the service intervals for the clutch and transmission are longer than before. 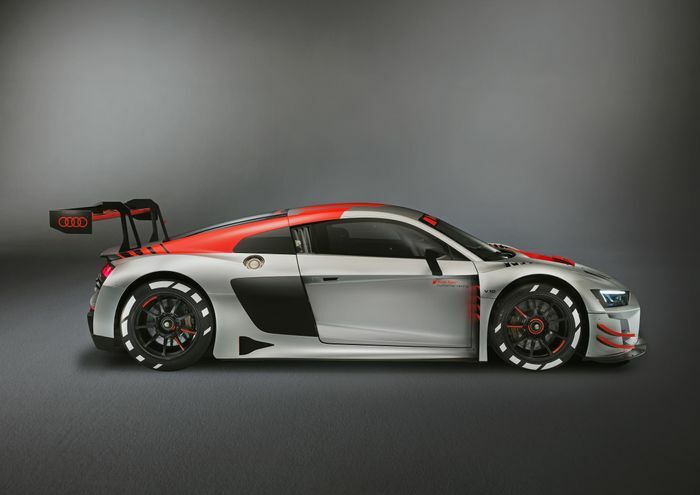 The price for the updated car is €398,000 plus VAT, although the ‘evolution kit’ can be retrofitted onto existing R8 LMS machines for €28,000, again, plus taxes. 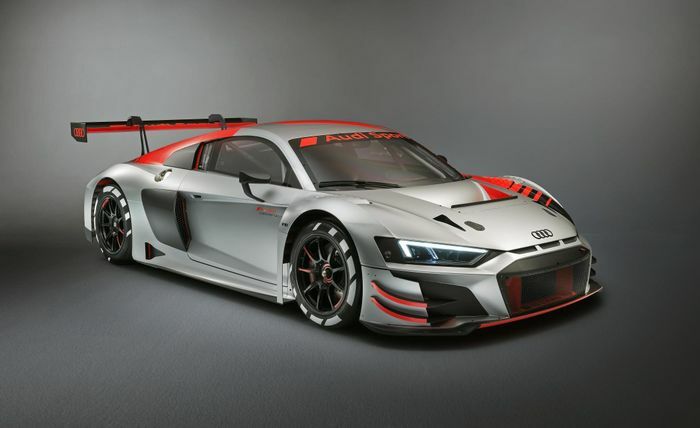 The revitalised R8 LMS will be taking to tracks around the world from January after the changes have been homologated by the FIA. 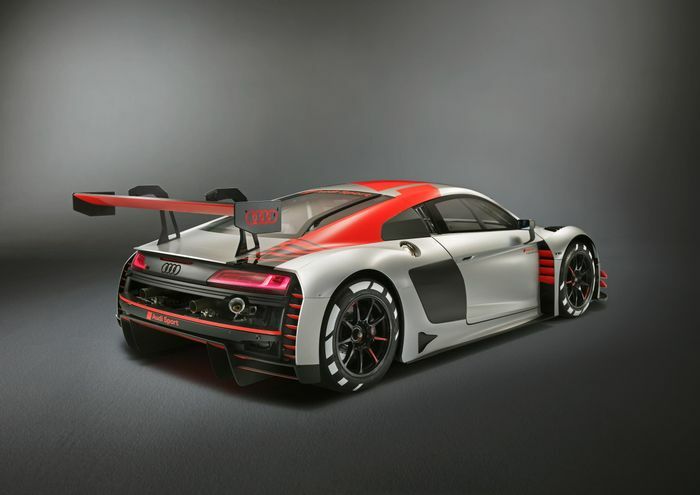 Even without the changes, the current R8 LMS remains an extremely competitive car. Belgian outfit Audi Sport Team WRT - one of many currently fielding R8s - tops the 2018 Blancpain GT Series team leaderboard and won the Bathurst 12 Hour back in February.